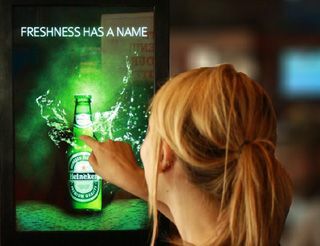 Full fledged Digital Signage Solution Provider. OXYDigital, a complete digital signage solution provider in the market offers turnkey solutions to your communication and advertising needs including software, hardware, installation, integration and content creation. 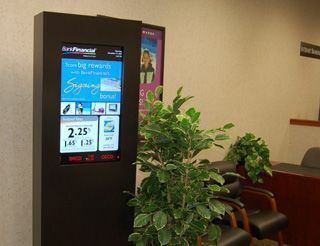 Our Web based, user-friendly Digital Signage Software allows you to take control of your screens from anywhere. Certified hardware products for custom and pre designed Digital Signage Solution. 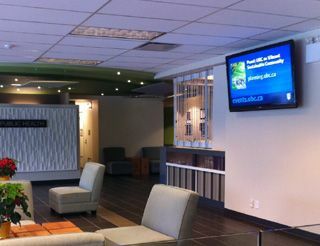 OxyDigital provides full-fledged Digital Signage Installation, Integration & Content Creation.